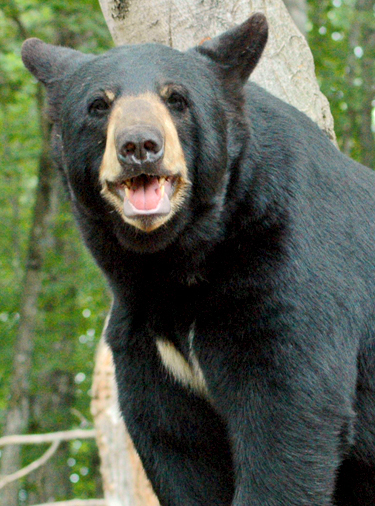 Welcome to the United State's largest Bear Ranch boasting 40 roaming bears, just north of Newberry, MI. Your hosts, Dean and Jewel Oswald founded the ranch on May 26th, 1997. 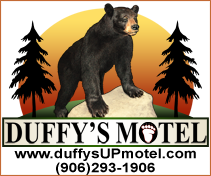 We invite you to come explore the world of the black bear in their natural habitat. The Bear Ranch is a healthy walk about and not a drive thru. We do offer a cart for the elderly or ADA guests. 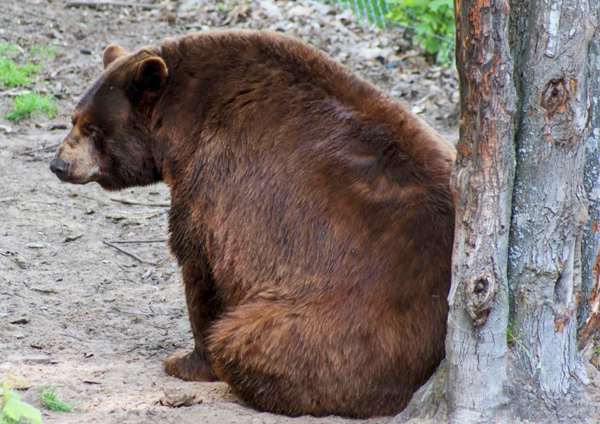 Here you will see the 40 American Black Bears in their unique and natural habitats. All of the large habitats are well maintained and safe for your viewing. We are handicap accessible. Bring your camera and get a picture of the cubs. Shown here are the amazing large photo platforms. There is an elevated platform located at each of the four habitats. 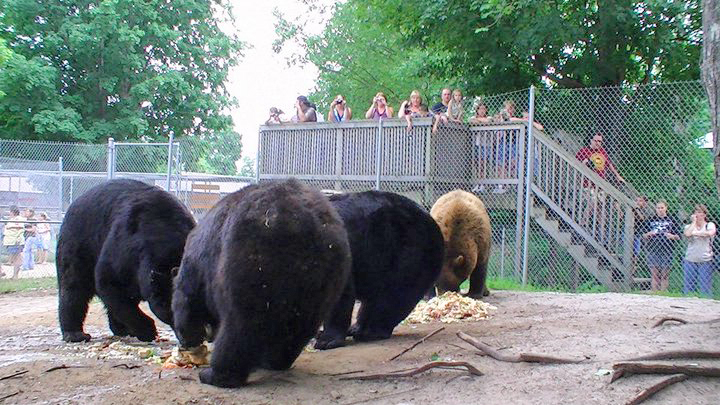 They offer a birds' eye view of the bears, their surroundings, and are great locations to see the bears at their daily 4:00 p.m. feeding time. Dean has made great efforts to accommodate all his guests and their expectations.